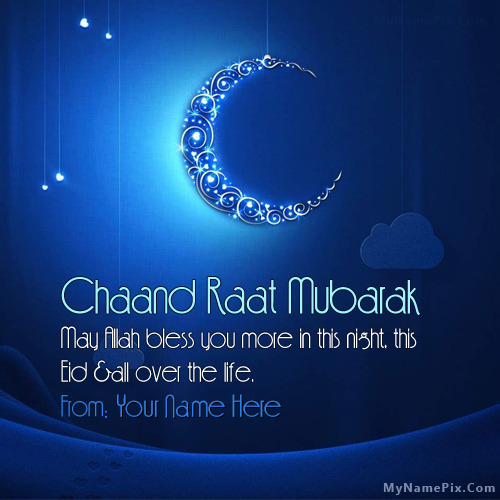 Write your and others name on Chaand Raat Mubarak in beautiful style. Best app to write names on beautiful collection of Eid ul Fitr. Personalize your name in a simple fast way. You will really enjoy it. Get weekly updates on new and interesting stuff for fun and wishing.